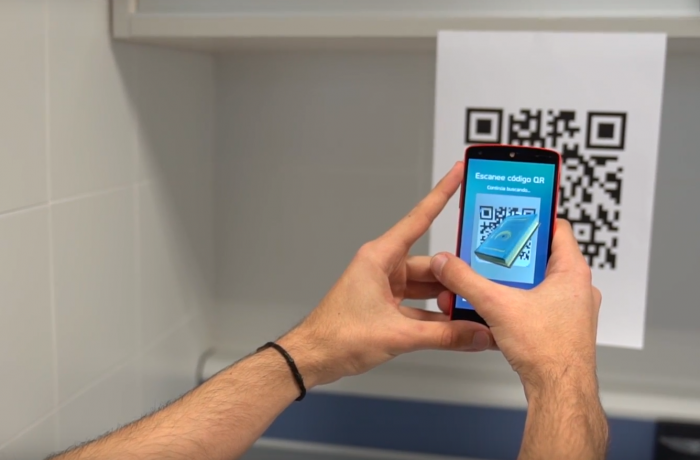 I collaborated with the department of psychology of the University of Almería for developing an augmented reality app. This app aims to evaluate the spatial memory of object locations in a realistic and actively navigable environment. That alternative is considered to be the most natural way to assess the orientation and spatial memory, as the participant can freely explore an environment. The viability of the app was proven after a study with students of psychology. A cientific article is being published soon in PlosONE.